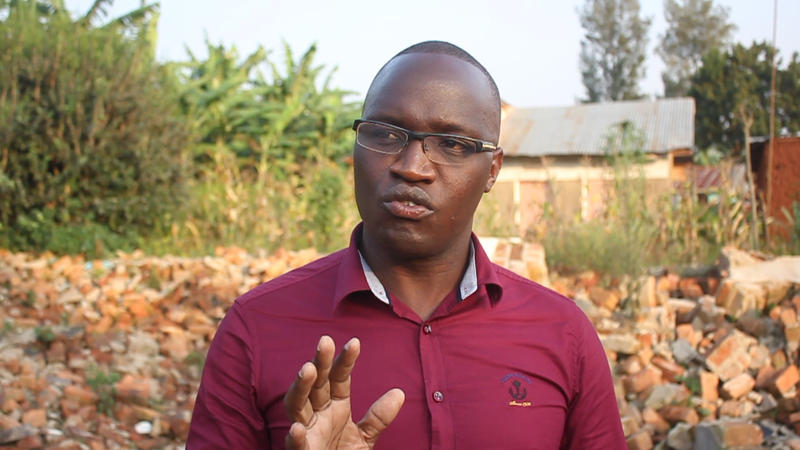 NTUNGAMO – Bad blood is brewing in the family of late Tycoon Perez Kabasharira the father to former Ntungamo district woman MP Naume Kabasharira between the children of the first and second wife over the management and ownership of properties which are worth billions of shillings. It should be noted that prior to the death of Perez Kabasharira in 2002, had two wives of which each wife had children and a separate home Ephrance Kenyena whom he wedded in 1943 and Mary Kenyangi whom he married in 1963 respectively. According to the will which Kabasharira made, shows that he had 13 children from both wives and each wife was given a house and a banana plantation to help them run look after their respective families but did not divide his properties amongst his children. 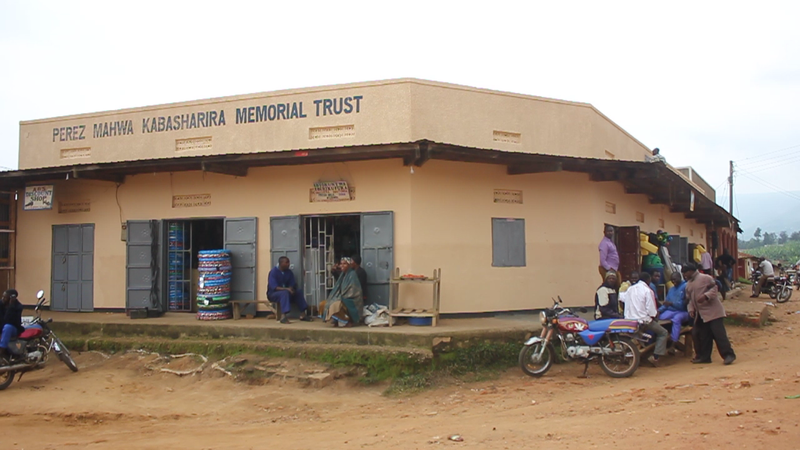 He rather stated that after his death all his properties including land and buildings shall be registered under Perez, Mahwa Kabasharira Memorial Trust where two families shall sit and select the chairman of the trust and an advisor of their choice but not selling any of the properties. Among the properties included, 204 hectares in Nyabushozi, 2.6 hectares in Rubare Trading centres, Plot No.60 Block 19 Kyempene, plot no.62 block 19 Kyempene, Plot 27 block 19 Kyempene, Plot 45 Block 45 Kyempene, and a farm land in Kyentumo cell Ntambazi Parish inKazo county equivalent to over 300 hectares. However after the death of Mzee Kabasharira, fights erupted over the control of the estates, a family meeting was convened on 21st June 2009 and Naume Kabasharira was the secretary of the meeting, resolved to distribute the properties to be used by the two wives. They agreed that the land in Ndoragi be taken and be used by the children of the Ephrance Kanyena Kabasharira. That the land in Kakamba cell in Kyempene be taken and used by the children of Mary Kenyangi Kabasharira (second wife). The and plots land in Rubaare, Kijungu Mbarara and Kazo be divided amongst two wives. In that meeting, they went ahead to assign some duties among the children as far as facilitating distribution was concerned. Mary Kenyangi kabasharira revealed that when her husband died, she lacked any financial support since all her privileges as a wife was allegedly blocked by the children of the first wife. 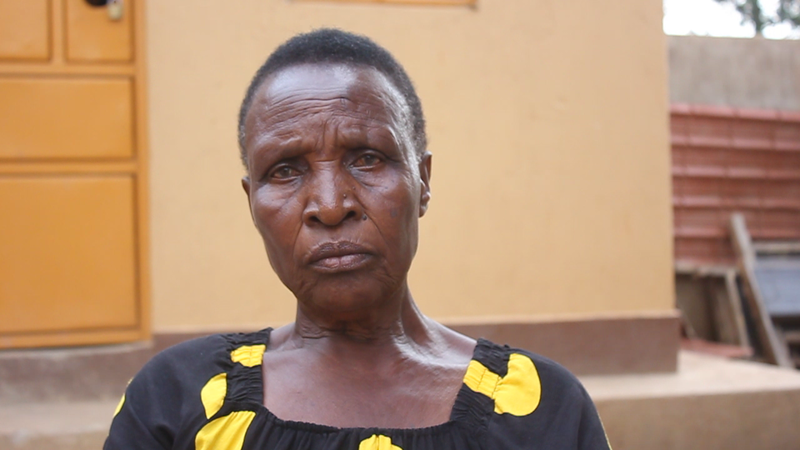 “My husband died when he had not distributed the properties but as a family we sat and agreed but later things turned sour, neither could I get any support nor to be allowed get matooke from the plantation, some of my children had left Ntungamo to go and settle on the land in Kazo, so when the situation became unbearable I decided to sell the portion they had allocated me to one Kakama to find my children in Kazo” Kenyangi revealed. She narrated that what made matters was when they used her last born Isiah Murara to come and chase. “he once threatened to kill me if I stay in the house, he one time held a panga to cut me into pieces but God managed to save me, I reported the matter to Kiruhura Police under SD REF 18/23/06//2016 was arrested and detained before Naume Kabasharira secured him bond. I ran from Ntungamo came and settled in Kazo in fear of my life after selling some land. She prayed that the commission of inquiry into land matters led by justice Catherine Bamugemerire should come and intervene into these matters and handover properties that were meant for and her children. “As I read their minds it seems they want to take over all the land, we have heard that after taking over some of the plots in Ntungamo, they want to come to Kazo and chase us again from the land we are settled on” she retaliated. We have been told that children of the first wife when they learnt that Kenyangi had sold the part of the land to one Kakama, and that he had demolished some of the houses, they called police and blocked Kakama from using the land. In fact up to now one Kakama has never been granted access to the land and he is currently demanding his money back. Isa Kakuru Kabasharira the first born of Kenyangi(second wife) expressed his dismay to his sister Naume Kabasharira who is supposed to unite the family but instead she has fueled conflicts. Kakuru noted that what has affected them is the much influence from Naume Kabasharira former woman Mp for Ntungamo district and one of the top police officers by the names of Anna Tusime who is also a daughter late Kabasharira. He added that he has been threatened on several occasions to back off the land matters or else he faces their wrath. When contacted Naume Kabasharira she hesitated to comment on the matters but said the matters are before court before referring us to the Isiah Murara the last born to Mrs Kenyangi Kabasharira who is on their side. “I don’t know what interests you have in our family matters, these matters are before court I cannot comment much but you can talk to Isiah Murara and tell you more”Naume commented. Isiah Murara who claims to be one of the administrators when reached for the comment, noted that his mother had no rights whatsoever to sell the land which was given to her just to use it but not selling. He further said in the will of late Kabasharira he had instructed them not to sell any of his land but rather to use it. “My mother is being misguided by one of my elder brothers who have refused to go and work and get their own money, now they are looking at land as the only source of income. He rubbished claims of him threatening his mother. When asked whether they will allow Kenyangi to again access the land, he said, “coming back to do what, who had chased her we are not concerned where they will get the money from to pay back Kakama? Isiah confirmed that they have already registered all the properties of late Kabasharira in the names of Perez Mahwa Kabasharira Memorial Trust and that they are changing all the land titles which were in the names of their father into the Trust. This However has continued to create fear with the second family saying they were not consulted as Late Kabasharira directed, they added that this could be a ploy to kick them out of the properties.